Styled with eau claire hat and sidra tank . Size XXS of this colour will ship close to May 10, 2019. Learn More about special orders. Oh, you. 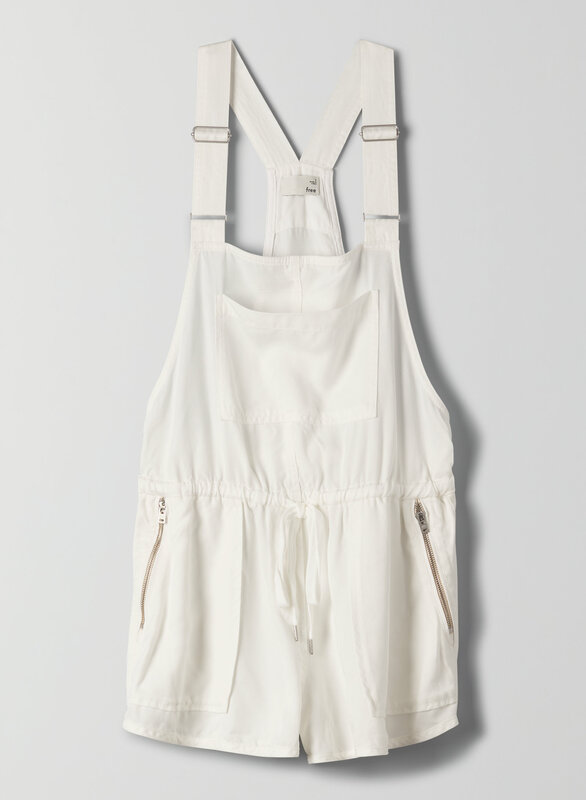 This is a romper made with a soft, drapey fabric.